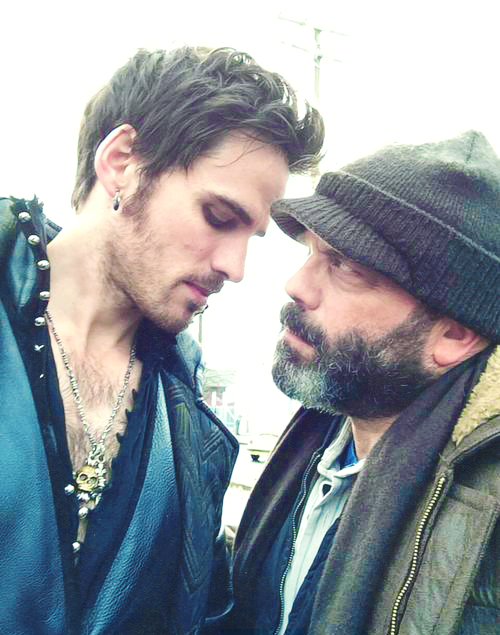 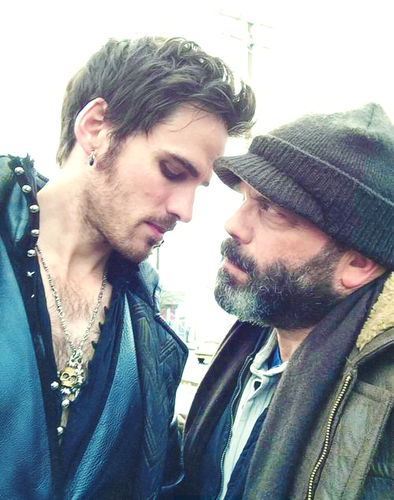 Colin and Lee Arenberg. . Wallpaper and background images in the Colin O'Donoghue club tagged: photo colin o'donoghue lee arenberg once upon a time captain hook leroy.